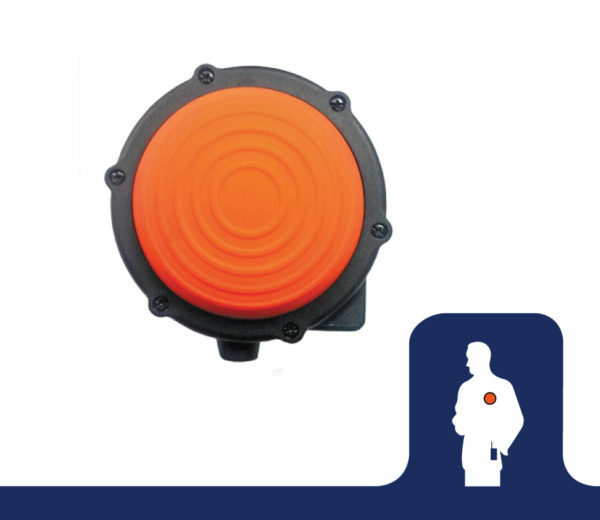 The Fireman Large Wireless Tactical PTT button delivers long-lasting 60 hour working time. 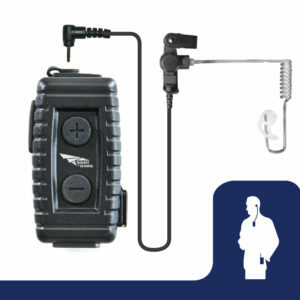 The rugged rotating clip can be securely attached anywhere on the body. 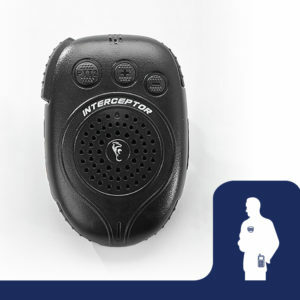 The Fireman PTT pairs easily to an of EPC’s wireless products.